Hello friends, 🙏Welcome to The Explorer Bro official website. Where we get awesome articles every day. Today I have brought an article about Pollution. We all know that pollution is one of the biggest problems of our planet. But the truth is that we ourselves are responsible for it. That is why we have brought some interesting facts about pollution today. 1. There are 6 important types of pollution on earth. And all are growing rapidly. 2. 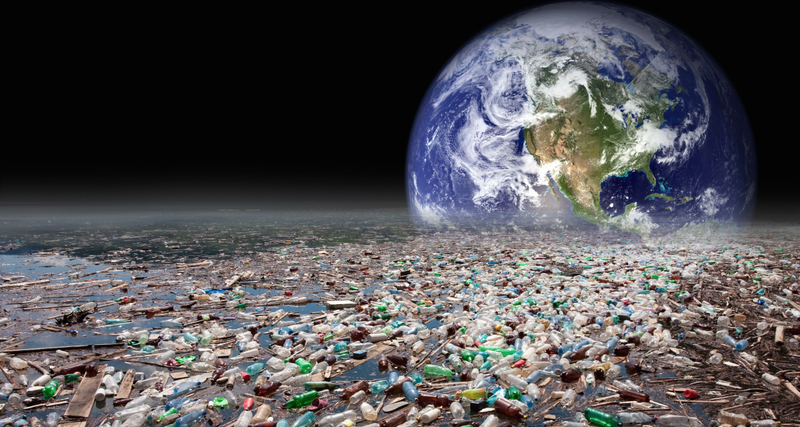 Every day about 6 billion tonnes of garbage is put on earth. 3. India gets loss of about Rs 2 lakh crore due to pollution every year. 4. One child dies every 8 seconds after drinking only polluted water on the earth. 5. During oil shipment, 1 ton of oil every 1 million tons of oil flow in the oceans. 6. In India's economic capital (Mumbai), it is equivalent to drinking about 100 cigarettes. 7. Most people who die in the world are related to pollution because of the death of most people. 8. More than 1 billion people in the world drink dirty water. 9. Due to drinking dirty water, there are around 5000 deaths every day. 10. Every year around 14 billion pounds of garbage is thrown into the oceans. 11. Due to pollution, about 10 lakh marine creatures die every year. 12. About 100 million mammals are killed every year because of pollution. 13. 46% of America's ponds are polluted. 14. In 1952, due to "Smog Disaster" in London, about 4,000 people died in a few days. 15. 30% garbage in the world is born in America alone. 16. Children account for only 10% of the total pollution in the world, but the highest risk and disadvantage occurs. 17. Most carbon dioxide present in the air of China. 18. 80% of the urban areas of India are thrown into river Ganga. 19. According to one estimate, all the money spent on the nuclear test can be handpumps in all the dry areas. 20. The water we drink can have about 73 types of insecticides. 21. According to a report, the level of pollution in the world will double by 2030. 22. In India alone, about 1000 children die every year due to water pollution. 23. Nearly 88% of children living in China's "Guiyu" have no respiratory disease. 24. The cleanest place in the world is Antarctica. 25. A single car produces only about half a ton of CO2. 26. India's Capital Delhi is one of the most polluted cities in the world. 27. You will not believe but the pollution in China can also change the environment of America.